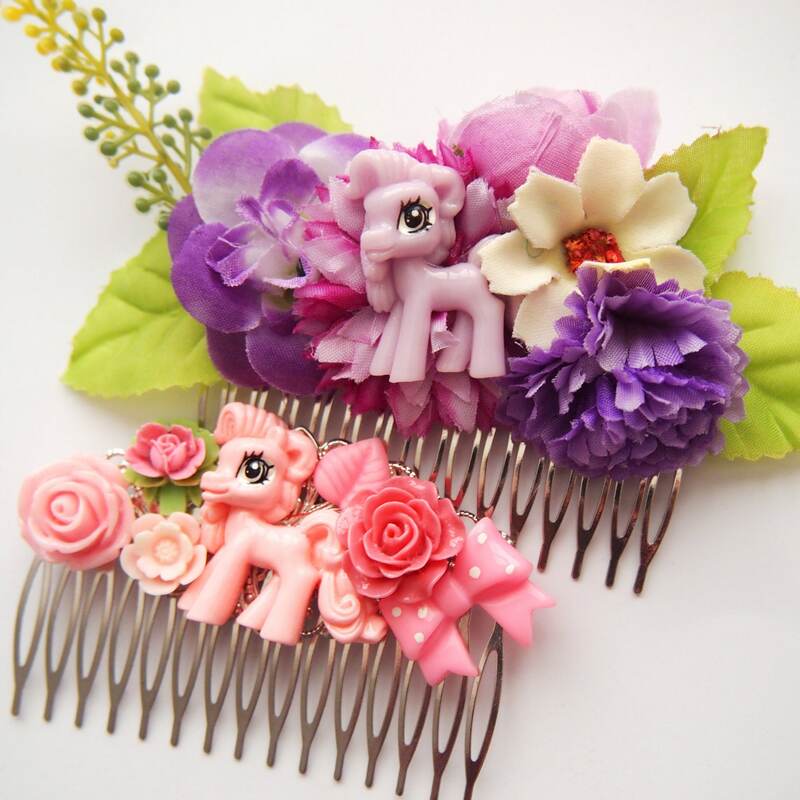 I grew up playing with ponies and now my daughter does too. 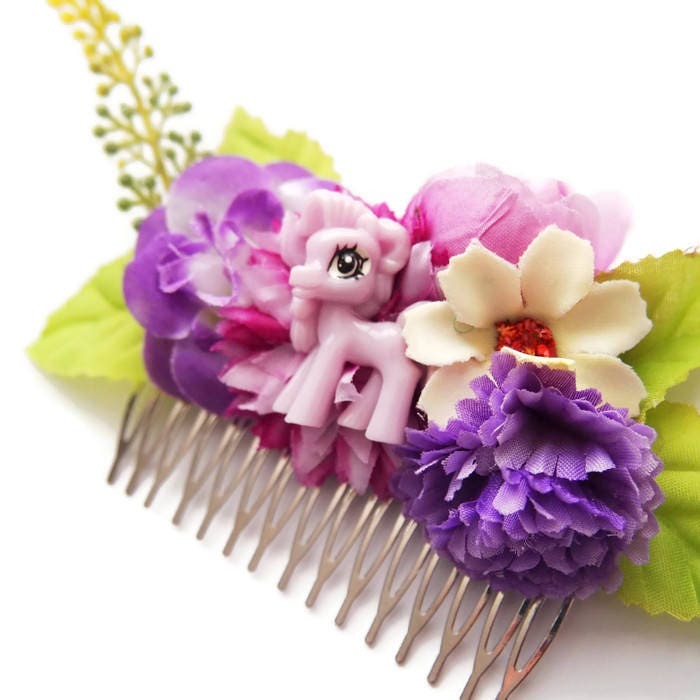 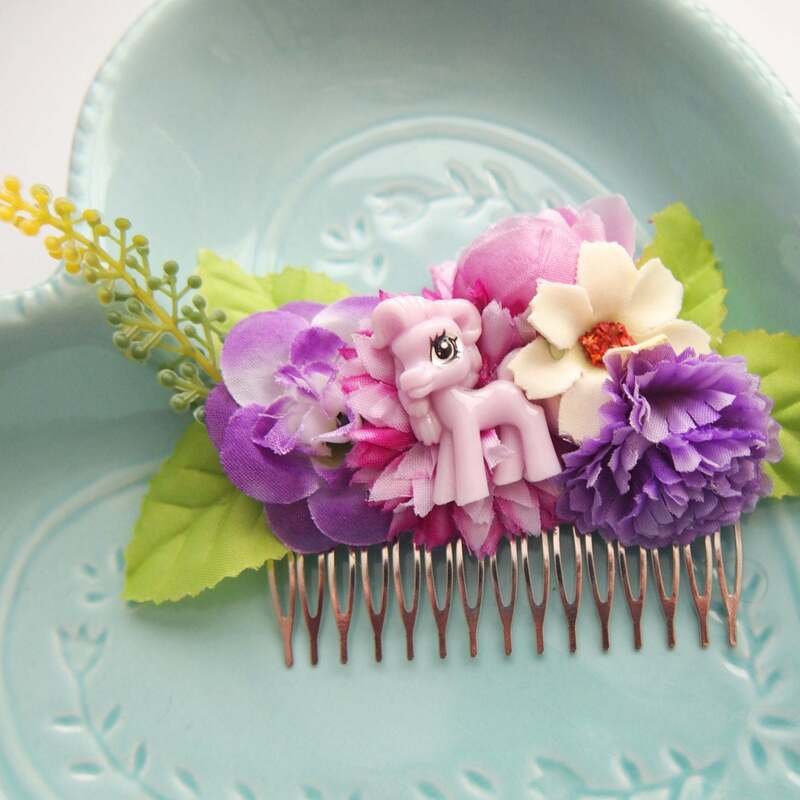 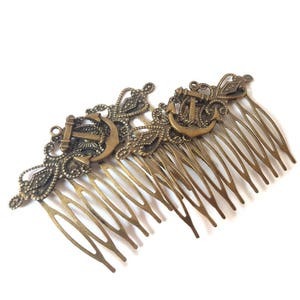 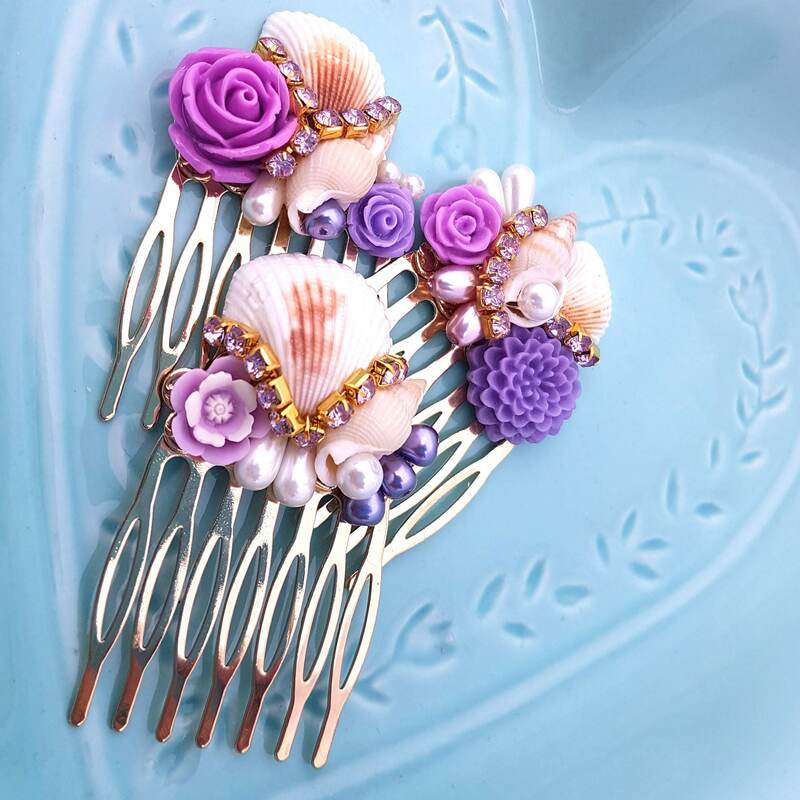 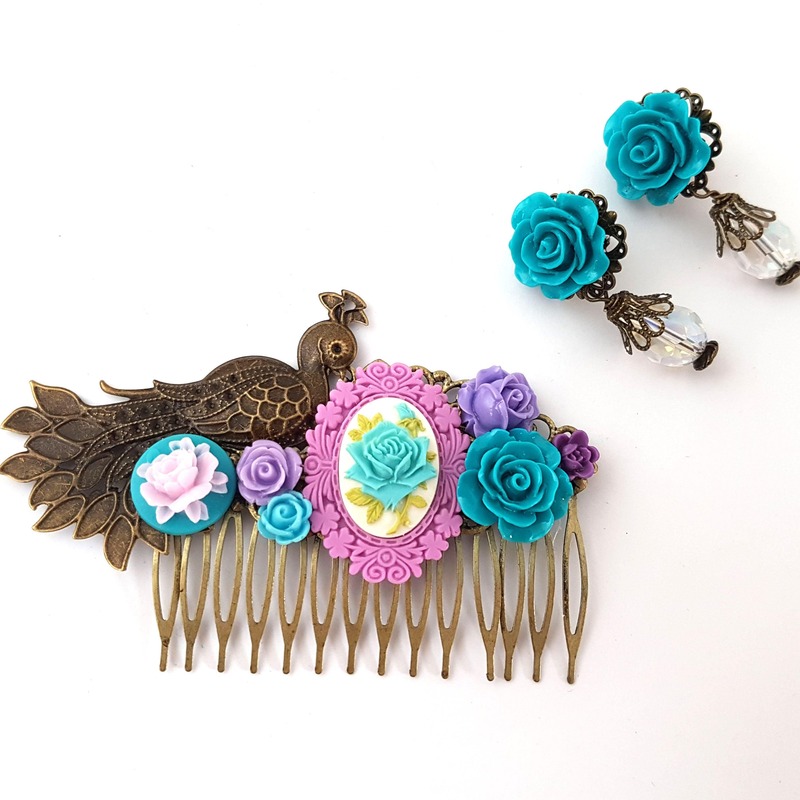 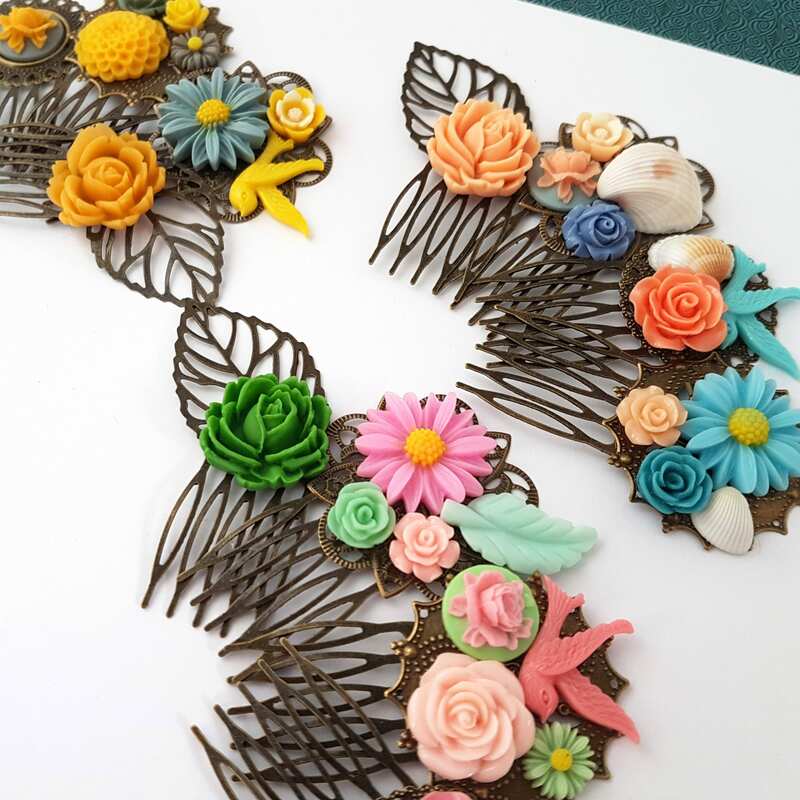 So why not show your pony love with this adorable floral comb. 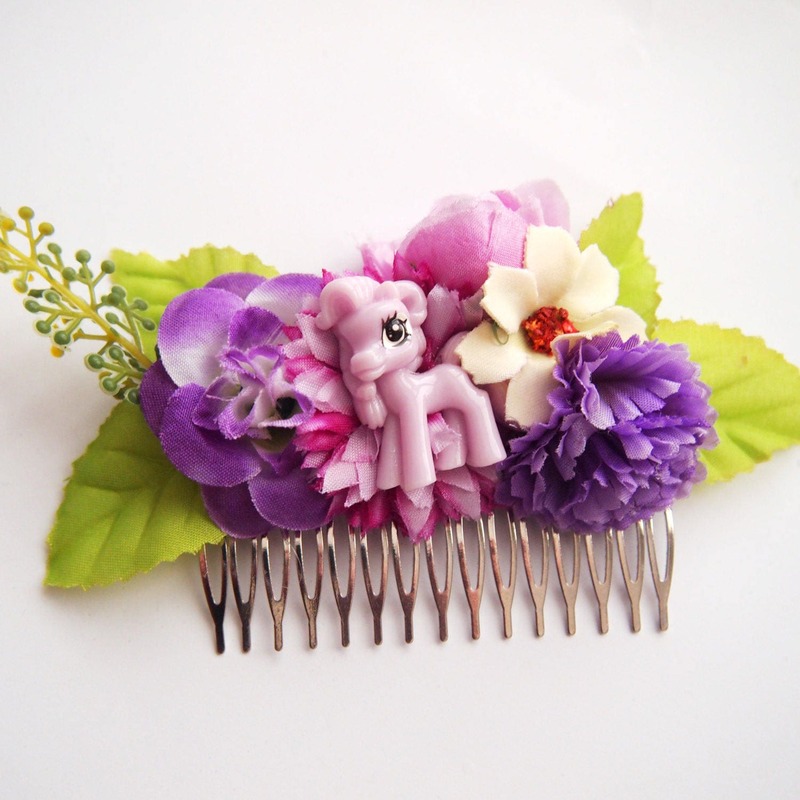 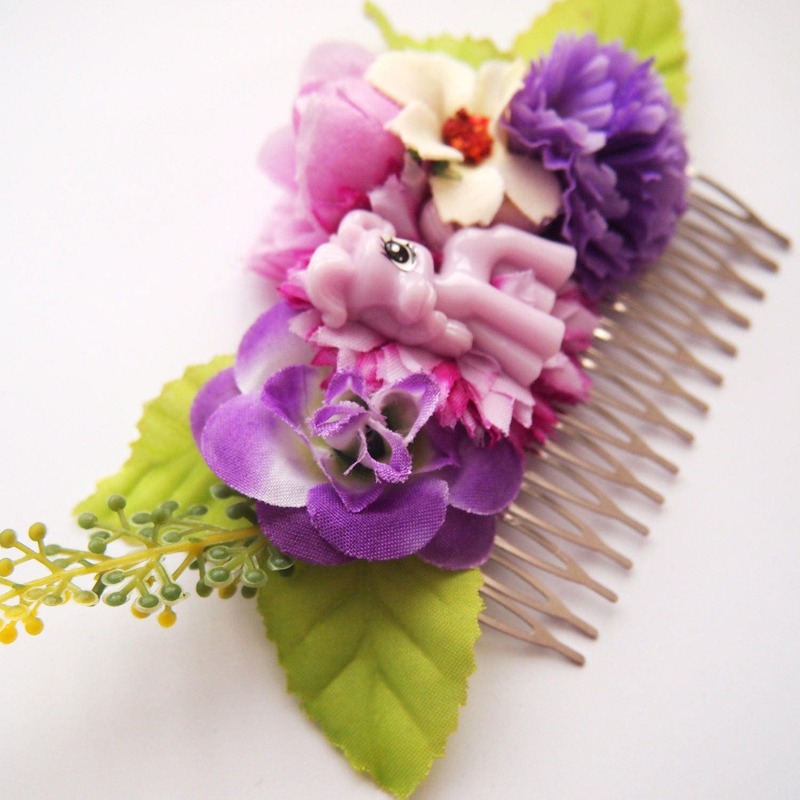 The pony is surrounded by lovely silk flowers that are attached to a silver toned comb! 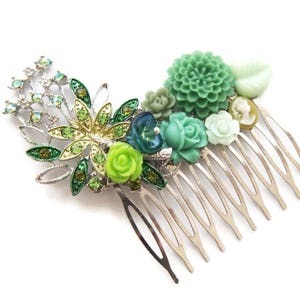 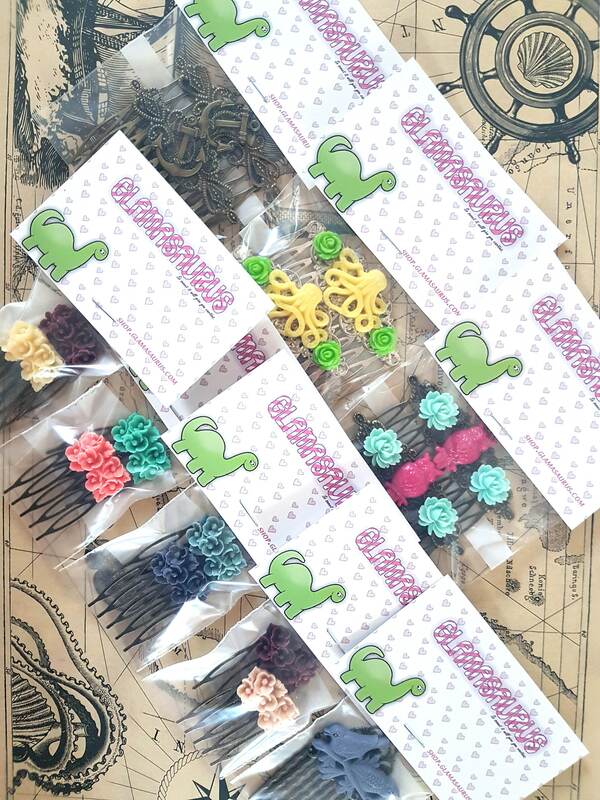 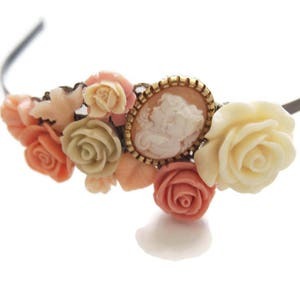 Great for accenting your up do during this hot summer. 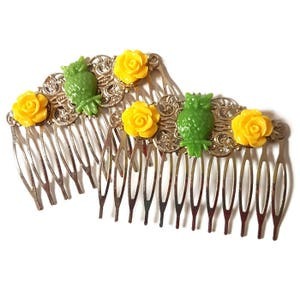 The comb measures 3.25 inches / 8cm from side to side.